BUJUMBURA July 19th (ABP) – The Permanent Secretary at the Ministry of the Environment, Agriculture and Livestock launched in Bujumbura on Wednesday, the works of a national information workshop to decision-makers on the results of the project “Technology Needs Assessment (TNA)” for adaptation and mitigation of climate change in Burundi. 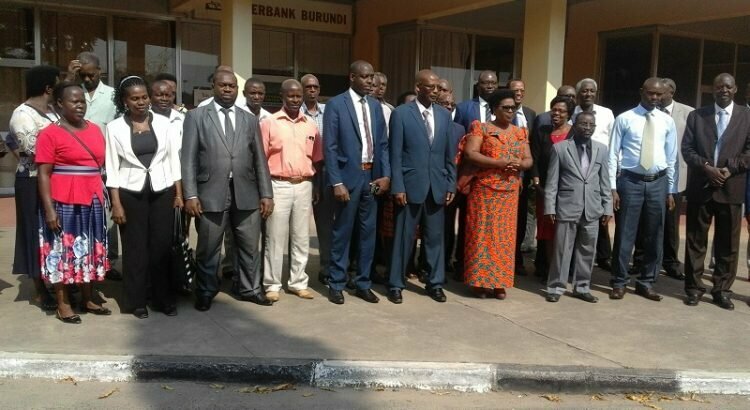 In Burundi, as elsewhere in the world, climate change is one of the major challenges in certain sectors, including agro-pastoral. In Burundi, the effects of climate change have a negative impact on agricultural and livestock production. That is a big challenge in a country, where the majority of people live mainly on agriculture and livestock products. Conscious of that challenge, the Ministry of Agriculture has initiated a series of strategies that are currently being implemented in the fight against the effects of climate change. According to the participants, the workshop will provide all the necessary information in the TNA process. The meeting is also an opportunity offered to the participants to discuss the content of the document on the corresponding results at each step of the project and to be able to appropriate it in the future, finally leading to the acquisition of new equipment, new techniques, knowledge and practical skills needed to mitigate greenhouse gas emissions or reduce the vulnerability of the agriculture and livestock sectors to the effects of climate change. According to consultant Diomede Yengayenge, the TNA project found that greenhouse gas emissions in agriculture are related to fertilizer use and rice cultivation. At the forest level, the main source of those emissions is the use of firewood. In fact, wood releases carbon dioxide, which is the most important source of greenhouse gases. While the methane produced in agriculture is not in large quantities, it has a global warming capacity that is twice that of carbon dioxide. In terms of energy production, the consultant advises to take actions that contribute to reducing the consumption of firewood. According to him, he must think to promote the use of improved stoves, reforest large areas, promote the production of biogas, encourage the use of solar energy, multiply micro-hydro and optimize their production of energy capacity. He also calls for optimizing the production of biomass briquettes, which at the same time make it possible to transform waste into a source of energy. Note that the TNA project was supported by the Global Environment Facility (GEF) in partnership with the United Nations Environment Program and the Technical University of Denmark (DTU), which contributed financially and technically for the good conducting of all activities from the beginning of the project. In addition, the TNA project implemented by the DTU was initiated in 2009 and is part of Poznań’s (Poland) strategic program on technology transfer. Its first phase, which runs until 2013, has been carried out in 36 developing countries, including 11 African countries. 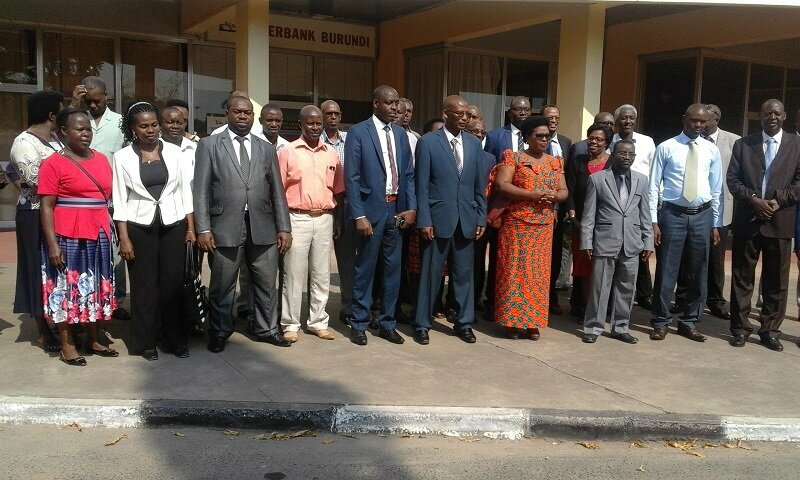 After the success of that first phase, a second phase has been initiated covering 26 countries, including Burundi, in order to carry out the level of assessments of improved technological needs in terms of adaptation and mitigation of climate change under the United Nations Framework Convention on Climate Change (UNFCCC).